Looking back is key to moving forward. This re-building began by listening to Julia Winter (Alchemie’s CEO) and Joe Engalan (Alchemie’s CTO) talk about the history of Alchemie, the humble beginning, the hardships, and the passion of teaching. We then looked at the previous designs and themes produced in collaboration with the Schell Games development team, during early development of the the Mechanisms game app. 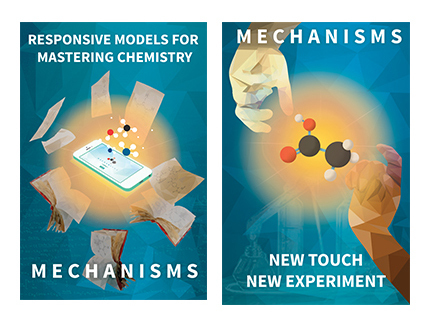 Graphic artist intern, Bella Zhu of Carnegie-Mellon University, did the early designs for the pillars, and as the current artist and main designer for Alchemie it was important for me to understand and uphold the inspirational images she had created for Mechanisms. The message since this first design has changed, as we were no longer focusing on one app, but the entire company. As the artist I had to look into the design choices Bella made and recreate her initial inspiration for the new pillars to come. The vintage art deco poster style that Bella rendered was really appealing to me, Alchemie is looking to the future of educating but we are not dismissing the learning methods of the past. These design elements are refreshing and were a very well chosen style when considering they give a comforting atmosphere when approaching something individuals can find daunting such as a new learning method. The entire office got to go over the original pillars with Joe and Julie and together we discussed where Alchemie came from, what Julie’s original goals were, and brainstorm our mission moving forward. During my time at the College for Creative studies we learned the importance of an artist’s manifesto. A Manifesto is the platform, the ideals and morals you are presenting to the world. Developing and announcing your goals is not something you do half-heartedly. Your core values have to embody the passion you have for what you are trying to accomplish; whether it be a feeling, a message, a goal, or a purpose. In my experience people who have a massive amount of passion but no purpose more then often become lost. Alchemie had a great discussion in developing our core morals for our manifesto, taking the fire of Julia’s passion and using it to weld together the pillars that embody what Alchemie is trying to achieve. A “Playground for unlocking Potential” is one of the phrases we decided upon with reinventing the first pillars message. Using Bella Zhu’s first pillar design, featuring a hand reaching towards a bond, we incorporated this into our office atmosphere as a constant reminder of one of our core missions. Making education fun. 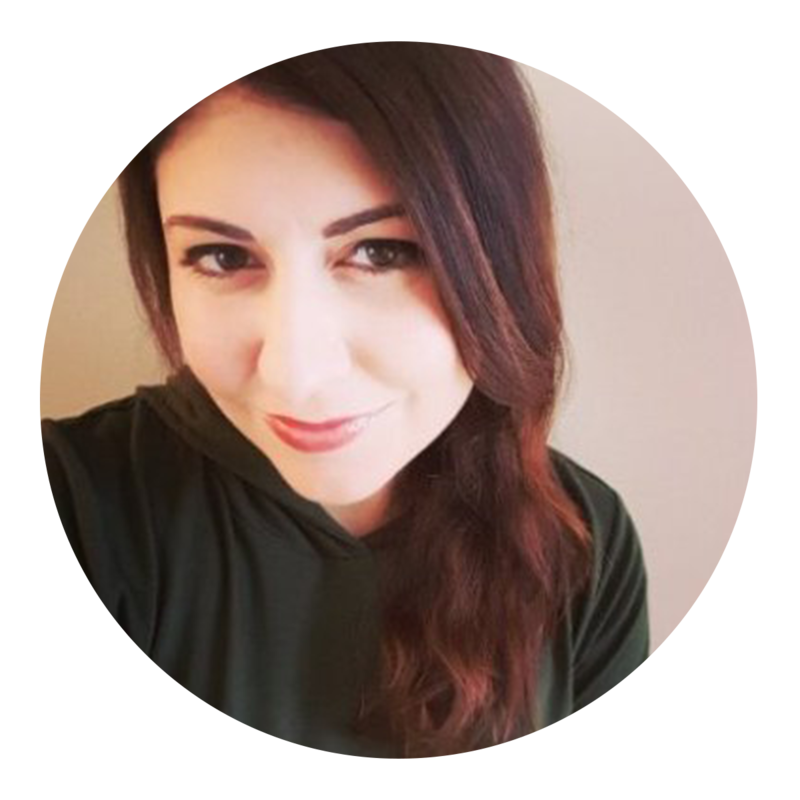 “Don’t break the magic” is the second phrase we now have on our company wall which you can explore in greater depth in Julie’s Blog post on it. In summary, this is the company key phrase. With our technology, we aim to strengthen relationships between students and teachers, creating “magical” intuitive learning with our products. As we expanded our manifesto we also explored new terminology. We came up more phrases that have inspired me to come up with concepts for the next with “Opening the doors to understanding”, or “Unlocking Potential”, and other pillar statements. 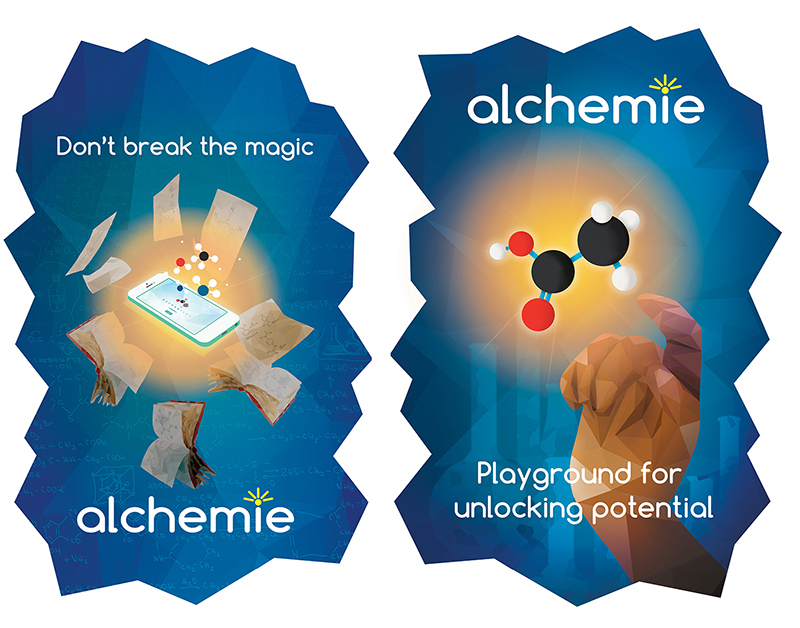 Using these concepts and our company manifesto, I have been inspired to develop the graphics that will embody the Alchemie ideals and mission, adding visual power to our passion and innovation. Alchemie's Lead Artist Liz creates gifs based off Compound Interest Infographics. Liz, Alchemie's lead artist, goes over how she approached designing the new team imagery. Using Popular game mechanics in Education technology to increase user retention and interest.